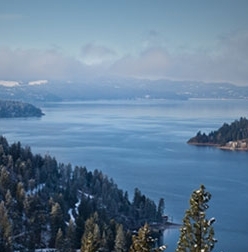 848 listings in the city of Coeur D'alene with an average list price of $588,742 and a median list price of $350,000. 611 listings in the city of Post Falls with an average list price of $439,149 and a median list price of $305,900. 372 listings in the city of Hayden with an average list price of $487,551 and a median list price of $349,900.